My favourite puzzle is the Megaminx. 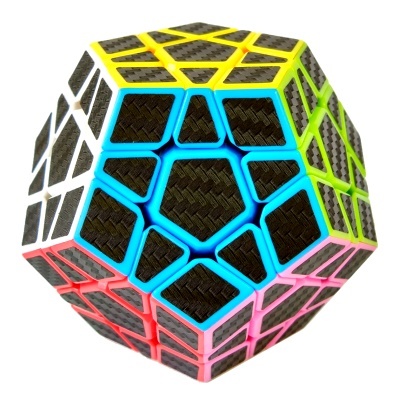 Specifically the Carbon Fiber Megaminx. My favourite puzzle is the Megaminx for a couple of reasons. One reason is because in my opinion, it is complex enough for me, but not to complex. Another reason is because when you get good at solving the megaminx, you can solve it in sub 5 minutes. It is my favourite for a couple of reasons. One reason is because it has the right complexity in my opinion. I say this because in my opinion the kilominx is too easy, and the teraminx, petaminx and the gigaminx are to hard. That is only my opinion, but I’m pretty sure others would agree. Remember how I said that I also liked the megaminx because when you learn how to solve it, you can do it in under five minutes? I believe this not only because it is true for me, but because it is true with all of the good cubers that I know. 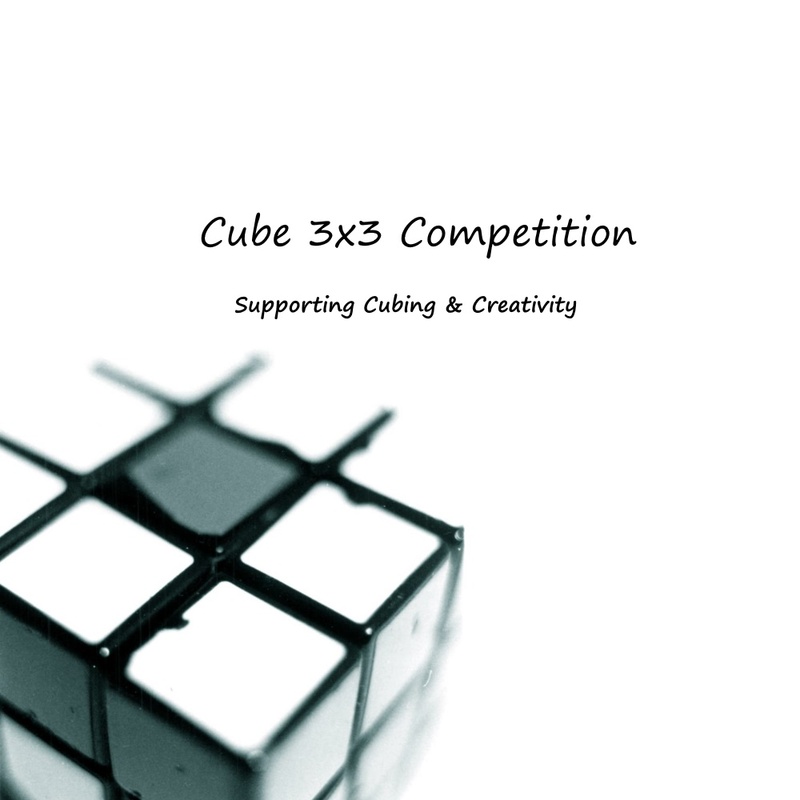 Solving the megaminx takes practice, but if you know how to solve other cubes, it shouldn’t take too long to get good at the megaminx algorithms, since some of them are very like the 3×3 algorithms. My favourite puzzle is the megaminx, and with very good reason. One reason is because in my opinion, it has a very good complexity. As I said, I think that the kilominx is too easy, and the teraminx, petaminx and gigaminx are too hard. Another reason was because when you practice solving the megaminx, you can solve it in under five minutes. Some people may think this is not possible, but I know because when I first learned how to solve the megaminx, I achieved that. So did my friends.